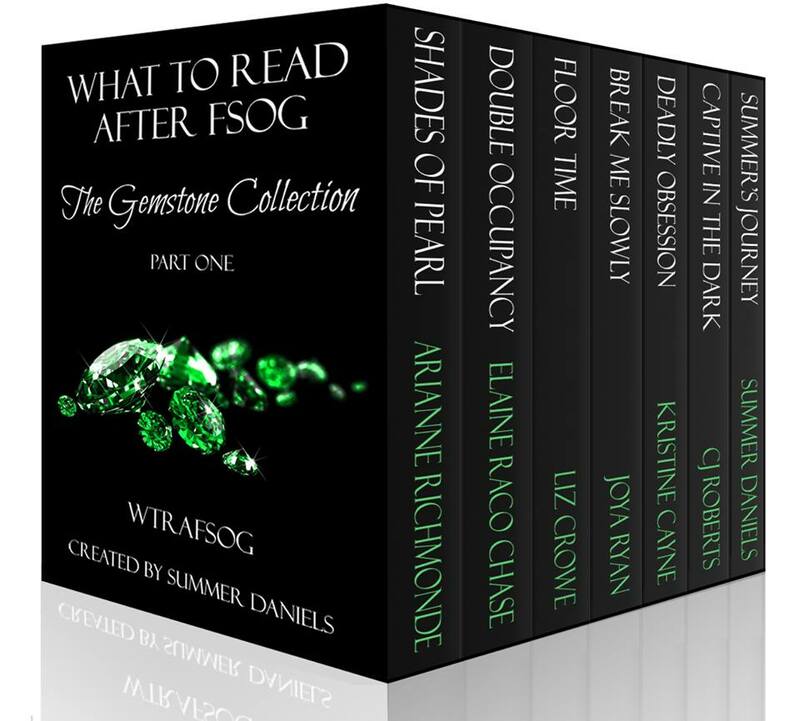 What to Read After FSOG – Gemstone Collection Bundles PLUS WHO TO READ! Rules of the Game – is part of the Diamond Gemstone Collection! 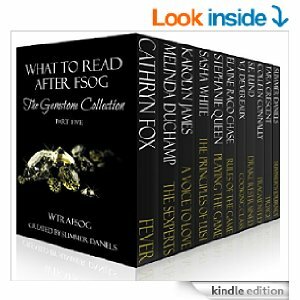 This collection features seven incredible books from the top of the WTRAFSOG chart. Each book is unique and has a theme of its own, from sweet to sinister, and everywhere in between. Check out the complete Gemstone Bundle Collection wherever eBooks are sold! Are you ready for Fifty After Fifty? 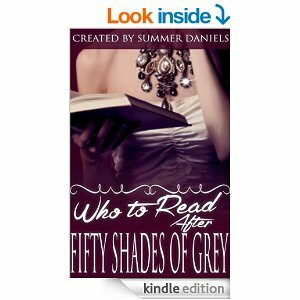 Welcome to the first volume of WHO To Read After Fifty Shades of Grey. Exclusive interviews, author biographies and no holds barred excerpts hot enough to melt your Kindle! As a reader and as an author, I found the interview answers fascinating. Find out what some of these authors think of Fifty Shades, who influenced or mentored them, who they enjoy reading themselves and what advice they would pass along to aspiring authors – plus some very personal inside information. Connect with them via social media to learn more about what they are working on and upcoming release dates. Note: There is a giveaway embedded within this ebook! Scrambled words have been inserted into each author interview. Readers must unscramble the words and assemble them into the exact wording of a paragraph from one of our author excerpts. All correct answers each month will be entered into a random drawing for a $25 Amazon gift card. See the introduction inside for more details! Thanks for reading and we hope you enjoy learning more about this stunning collection of authors! Remember – you can download the Amazon app to get this fun collection into your life!